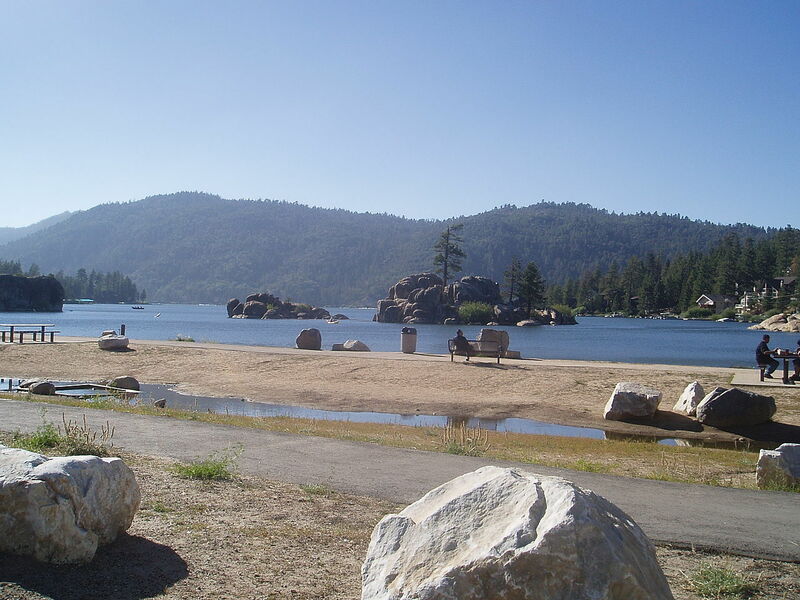 Big Bear City and Big Bear Lake are favorite vacation destination for southern California sportsmen and outdoormen. Skiing in Big Bear is popular also, as well as hiking and camping in the summer months. There’s lots of good accommodations any time of the year.